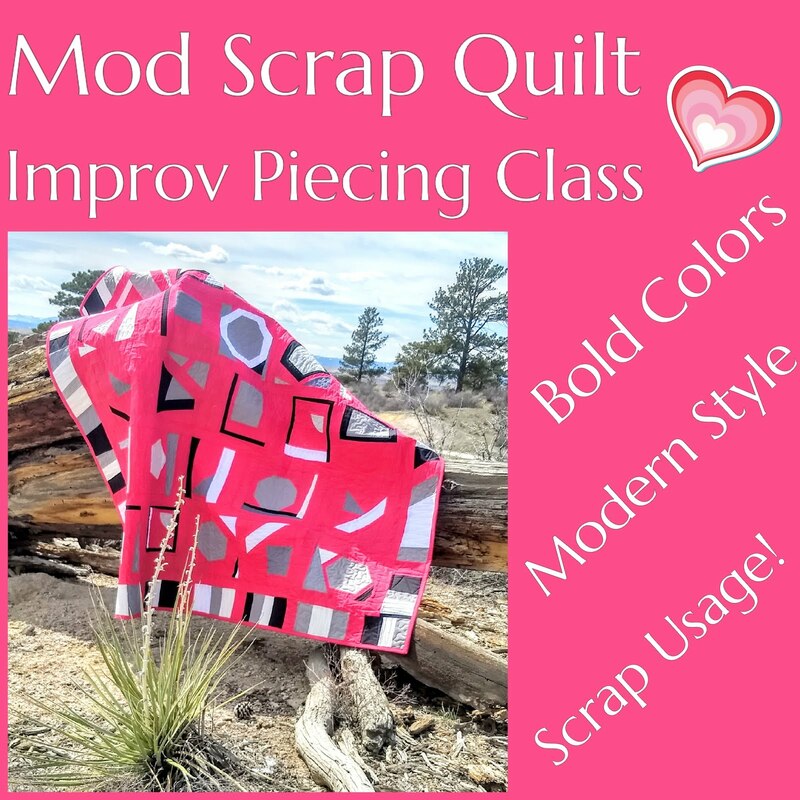 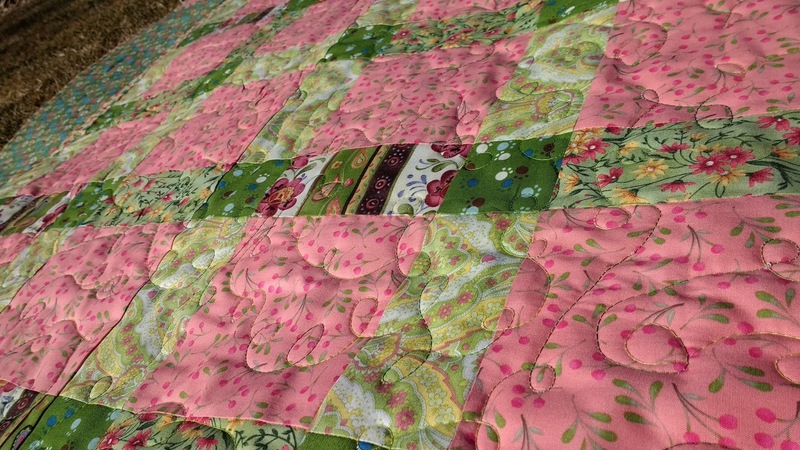 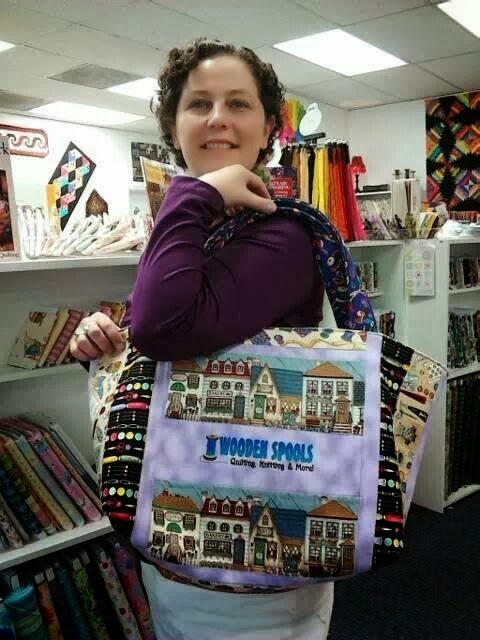 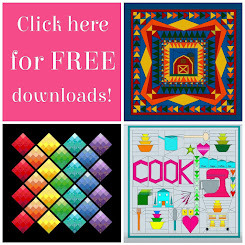 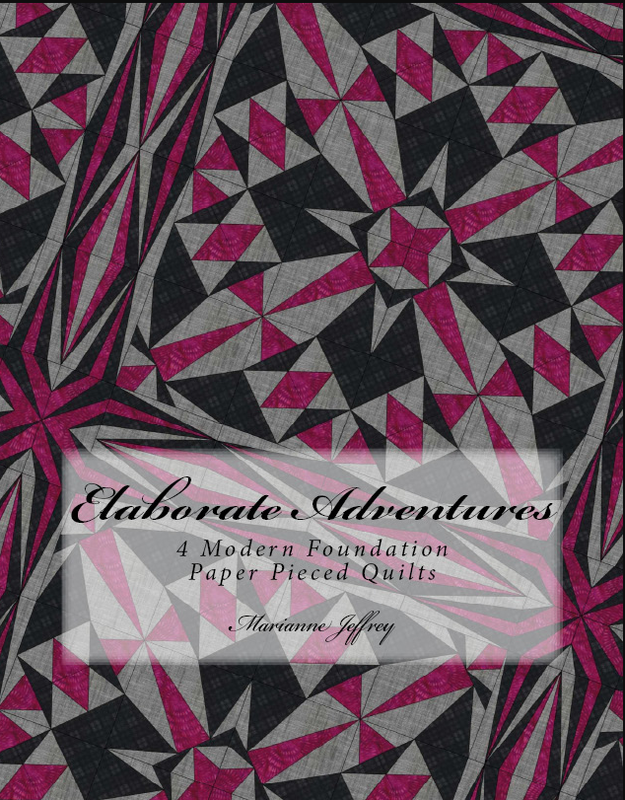 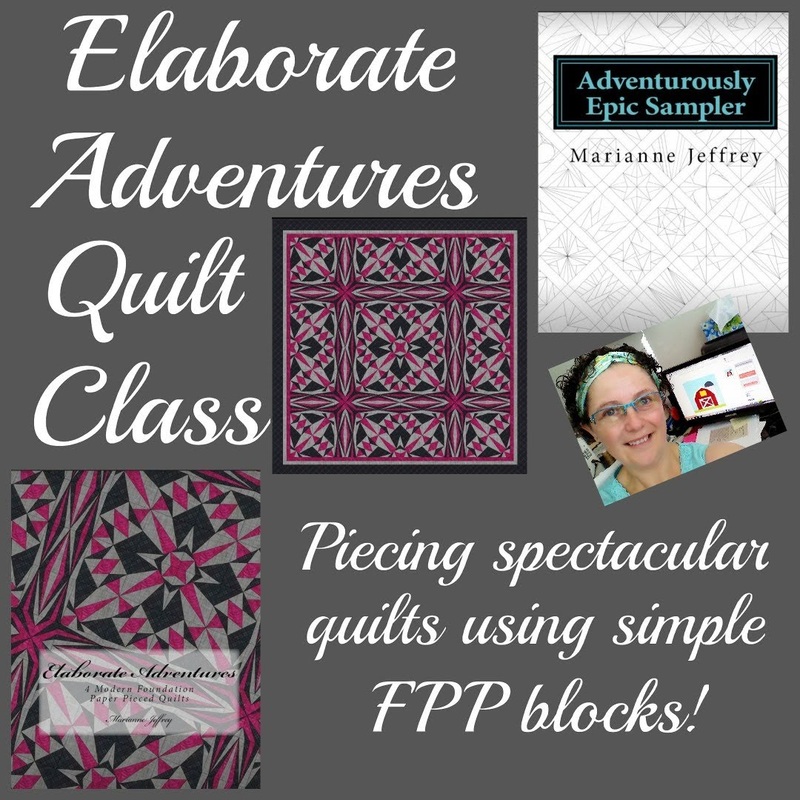 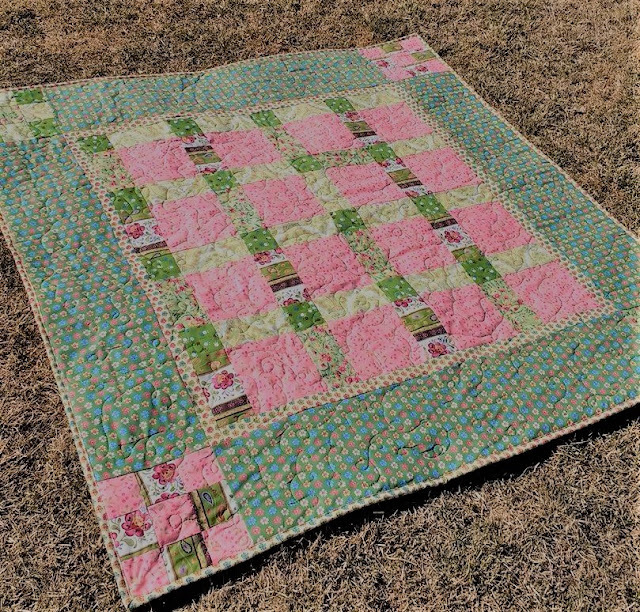 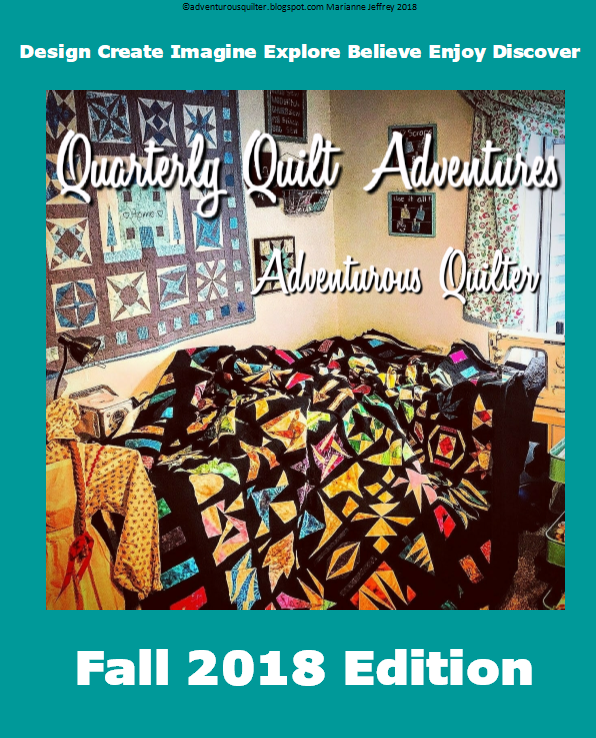 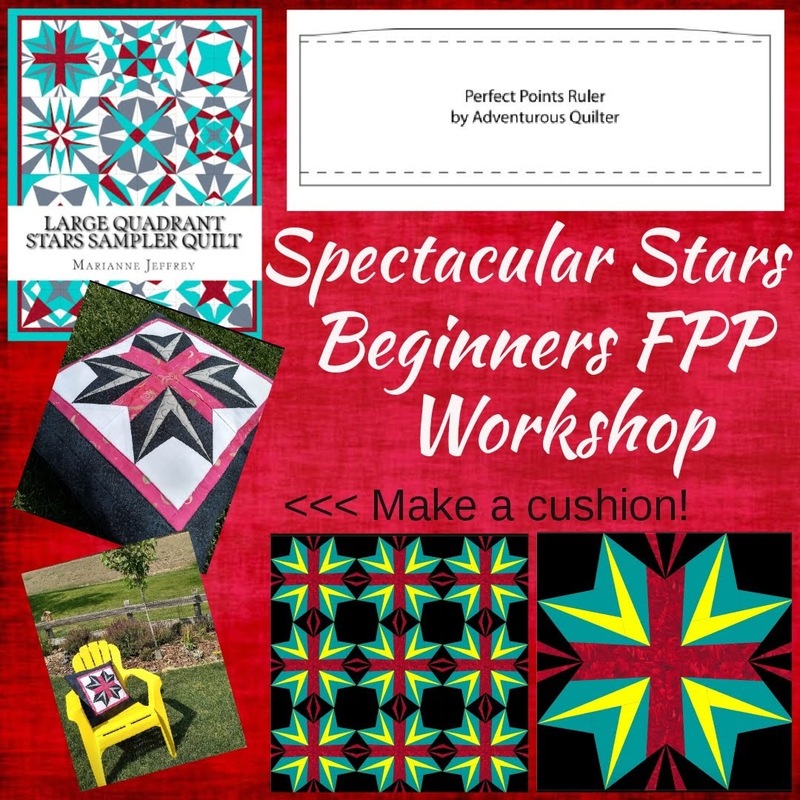 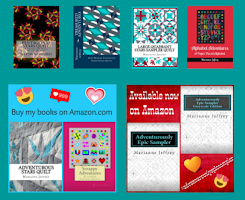 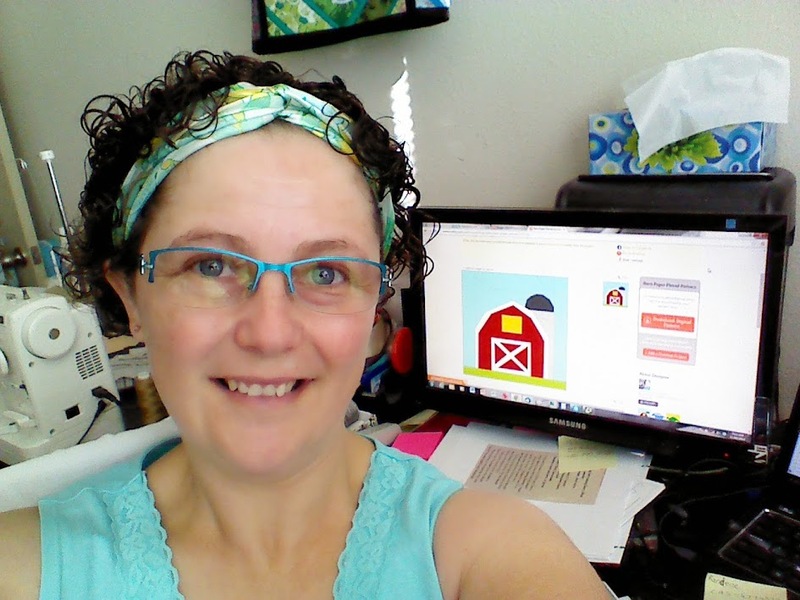 Adventurous Quilter: A quilt finish! 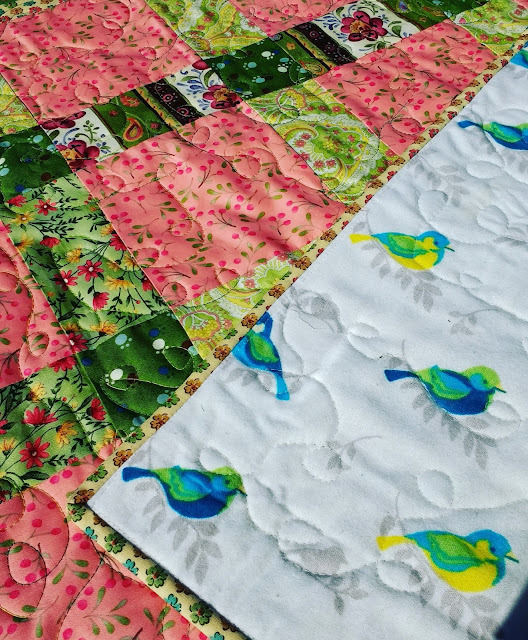 Flannel birds on the backing! 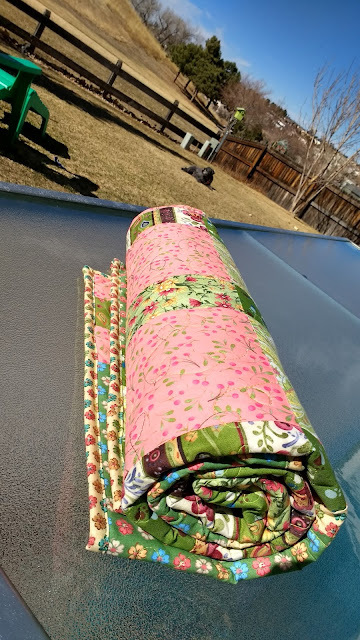 The dogs love a quilt photography session in the yard this time of year! This one is a 48 x 48 lap quilt for me to use on the couch :) Most of the photos don't do justice to the fantastic peach colored fabric that is the focus amongst all the greens, I love this one.